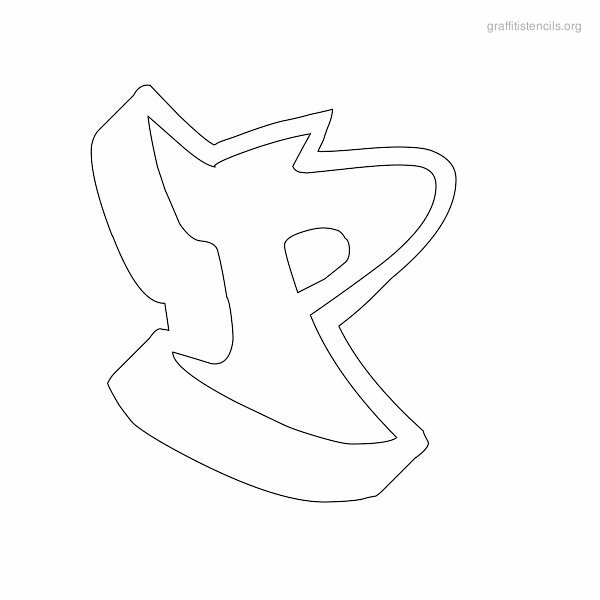 Graffonti is a very famous font created by Xero Harrison from Font Virus. 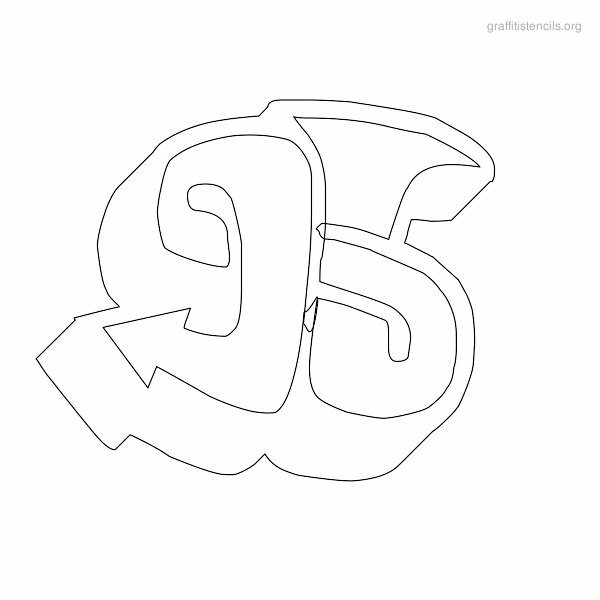 This collection of cool graffiti stencil letters is available for download. 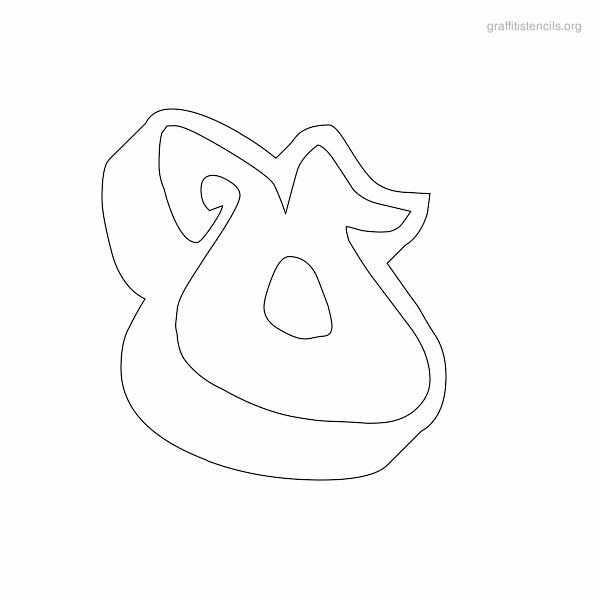 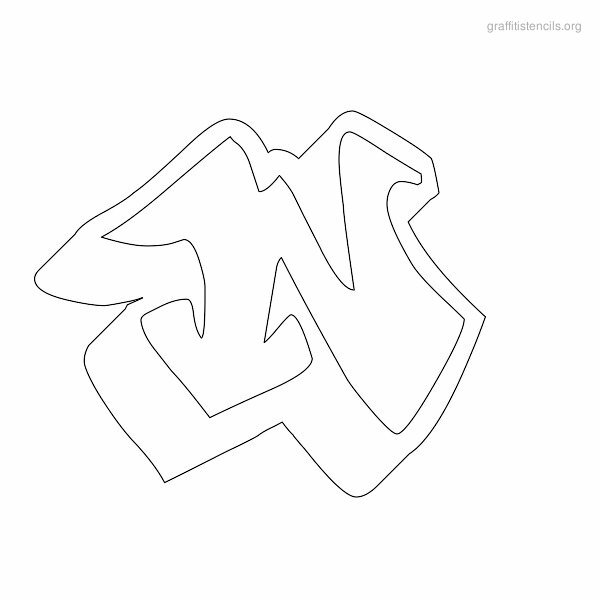 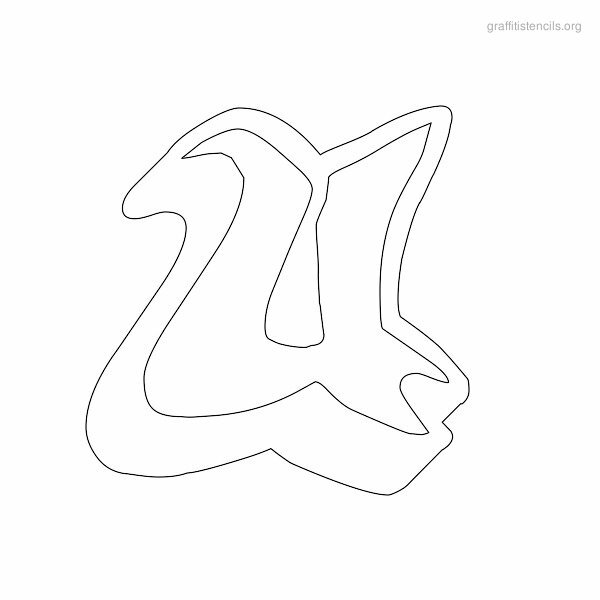 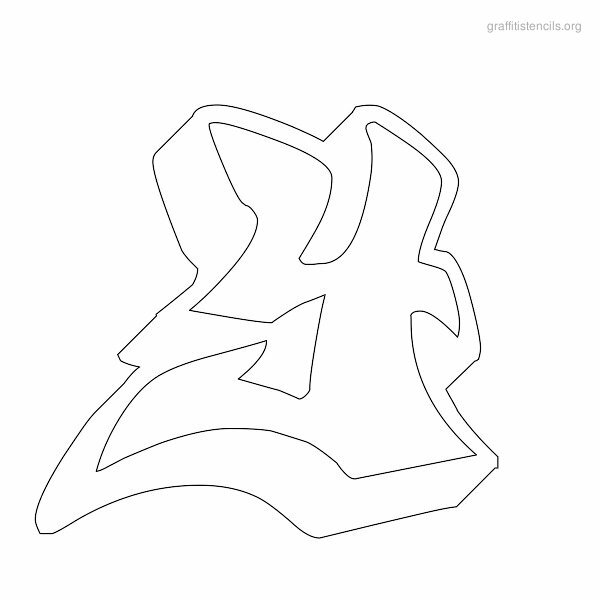 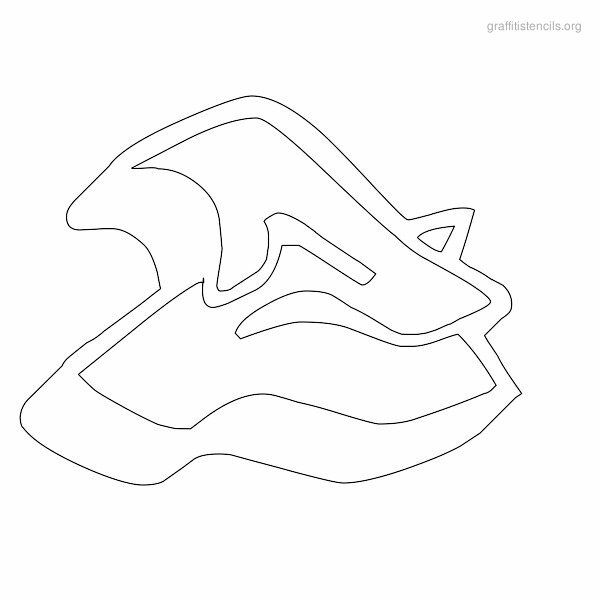 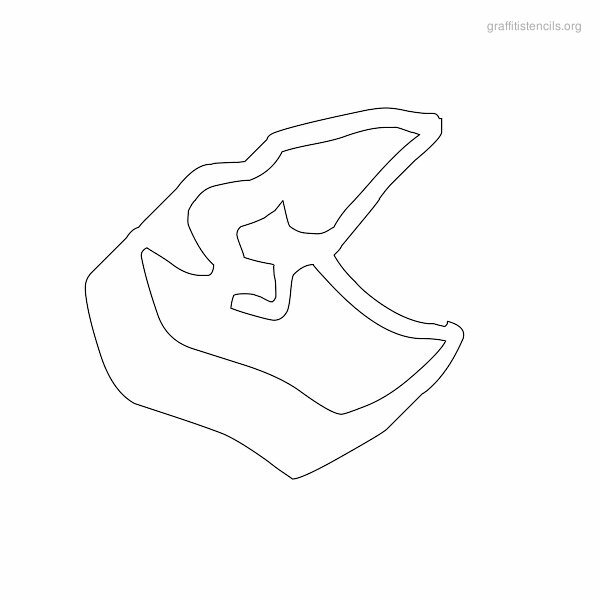 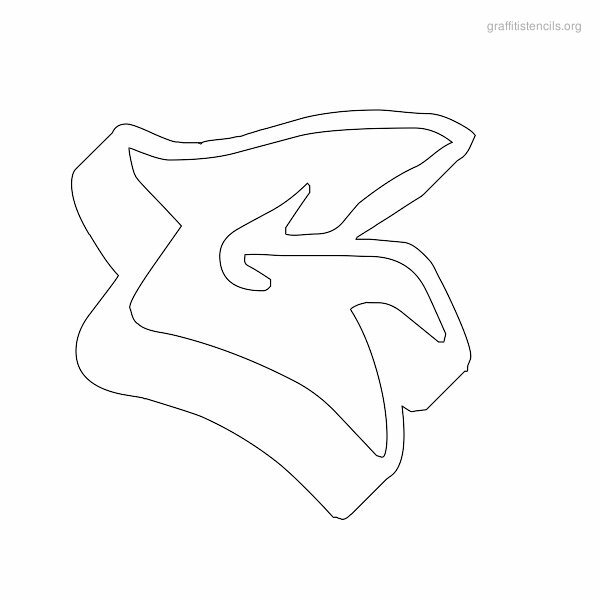 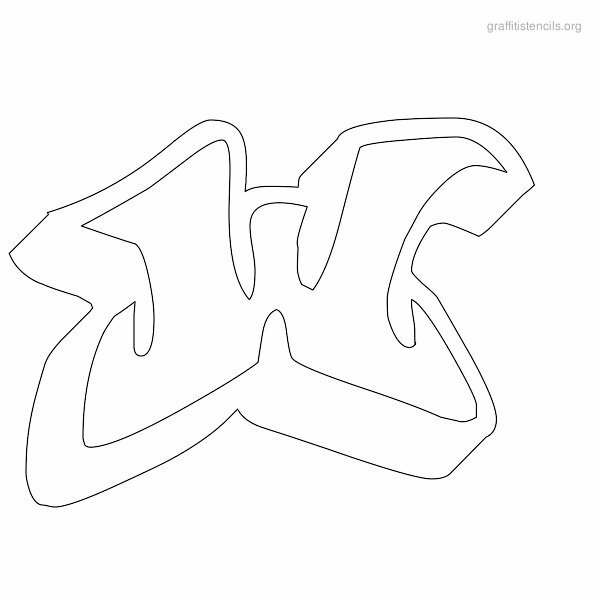 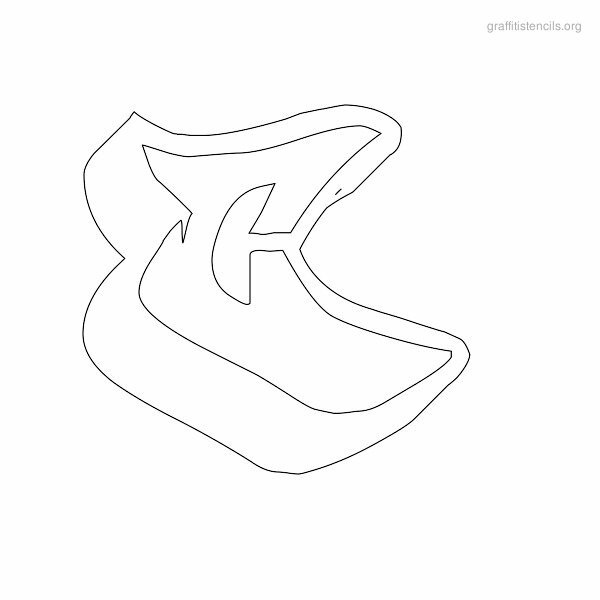 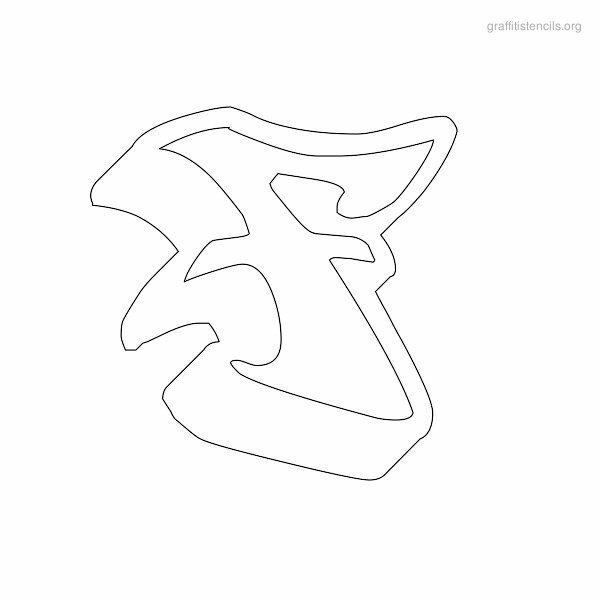 This page contains printable graffonti themed graffiti image stencils to print out for free online. 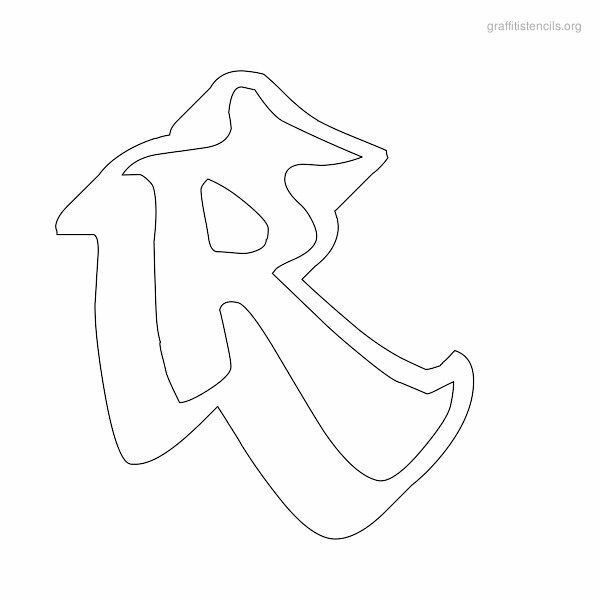 A very popular letter set. 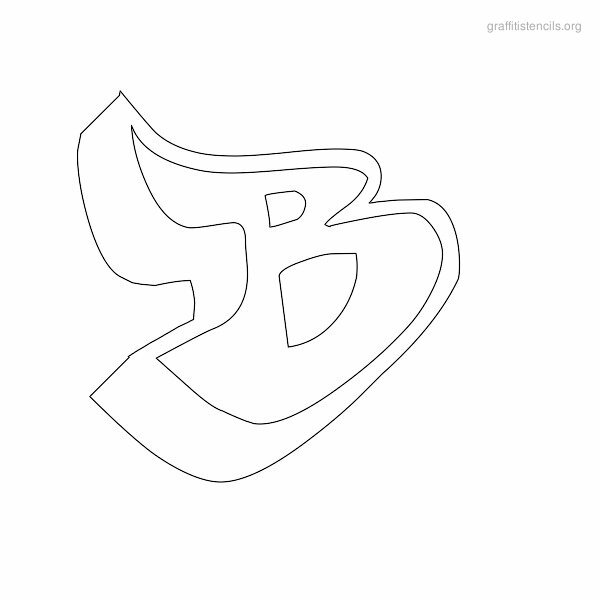 Outline collection of letters using a graffonti themed typeface. 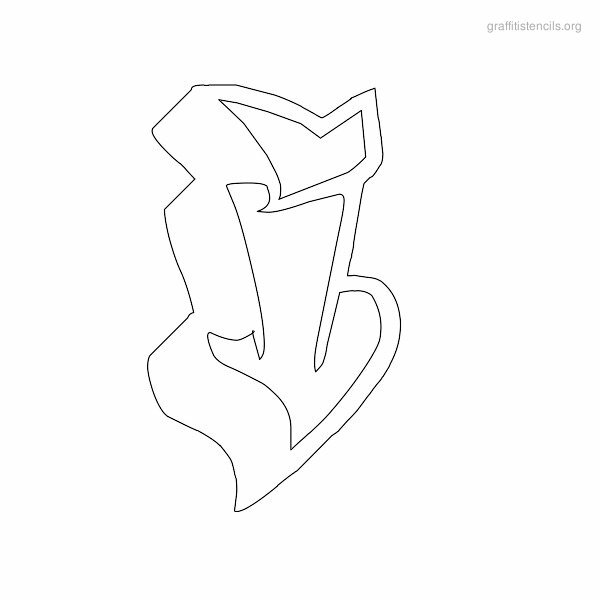 Graffonti style letters in a graffiti stencil outline format. 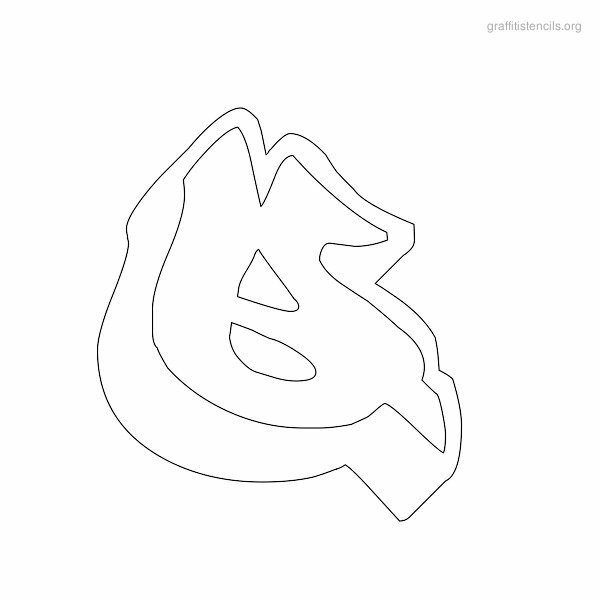 A to Z letters which you can easily print out for free on our website online. 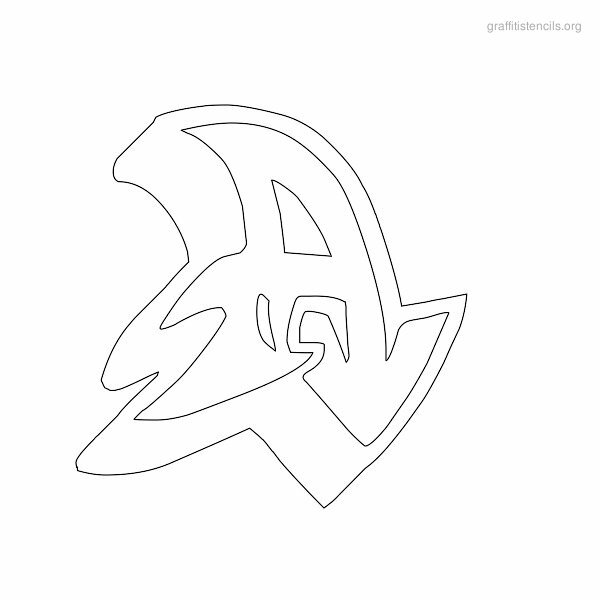 These Graffonti themed alphabet designs are suitable for walls, kids crafts, coloring, etc. 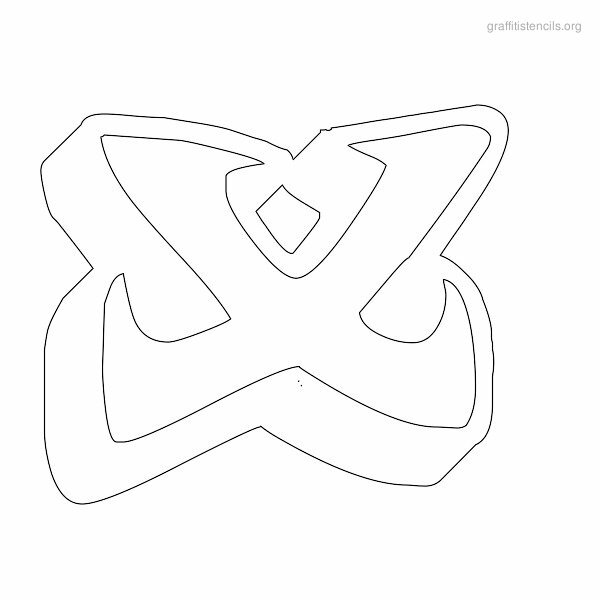 View the free printable graffonti stencils in the gallery preview below. 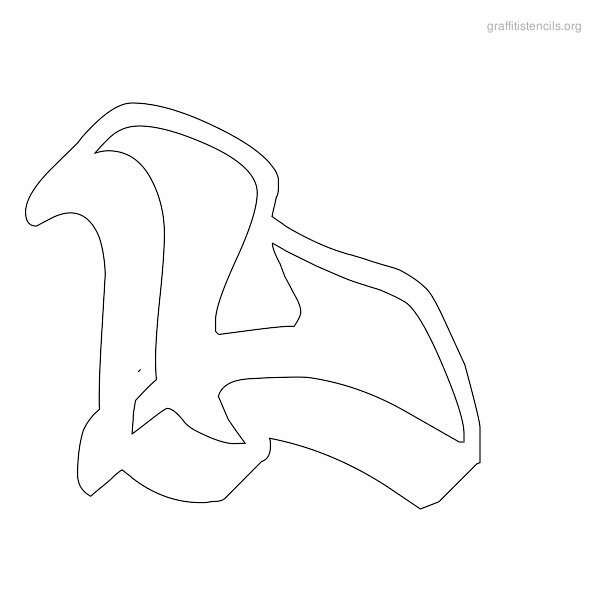 Capital uppercase Graffonti graffiti letters from A to Z. 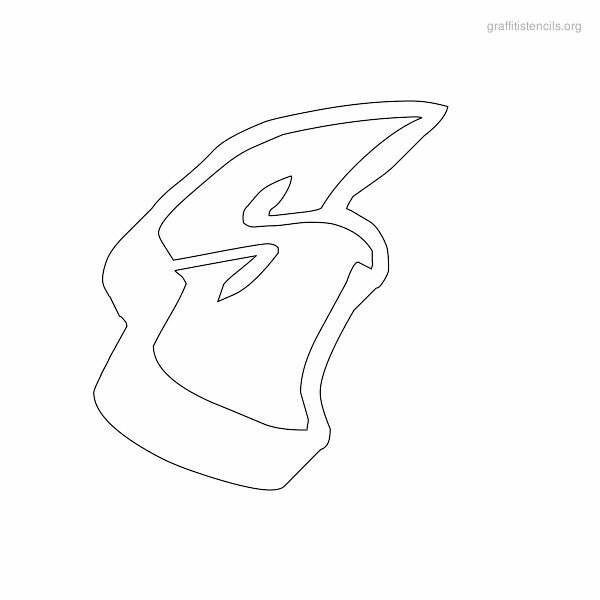 Please click on the letter you would like. 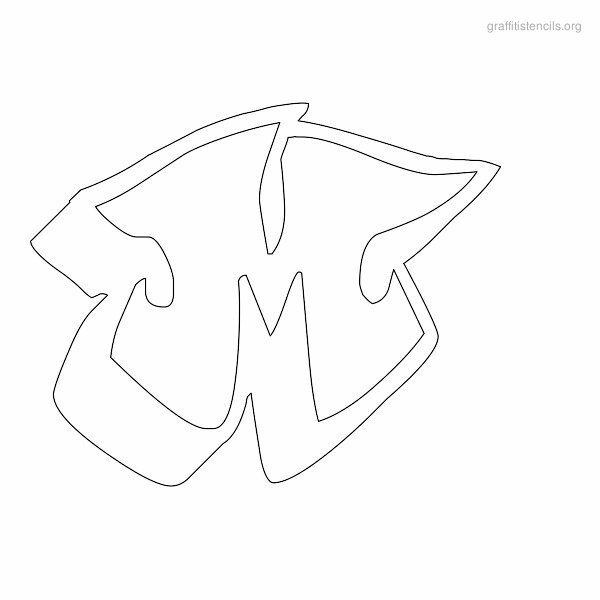 A new window will open with the large stencil letter for viewing. 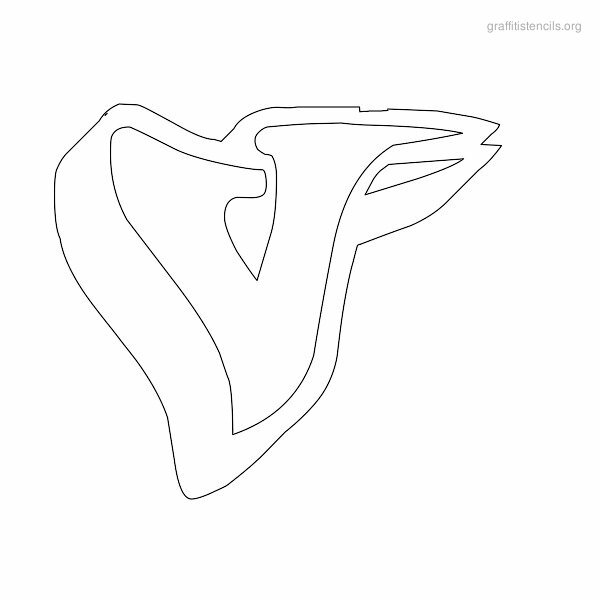 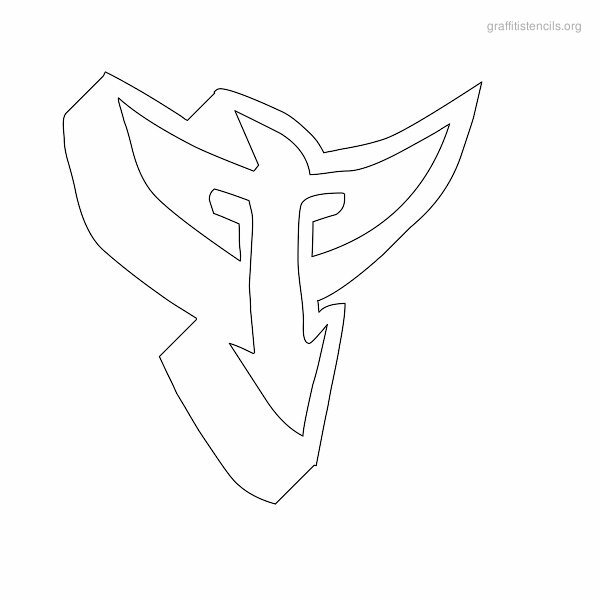 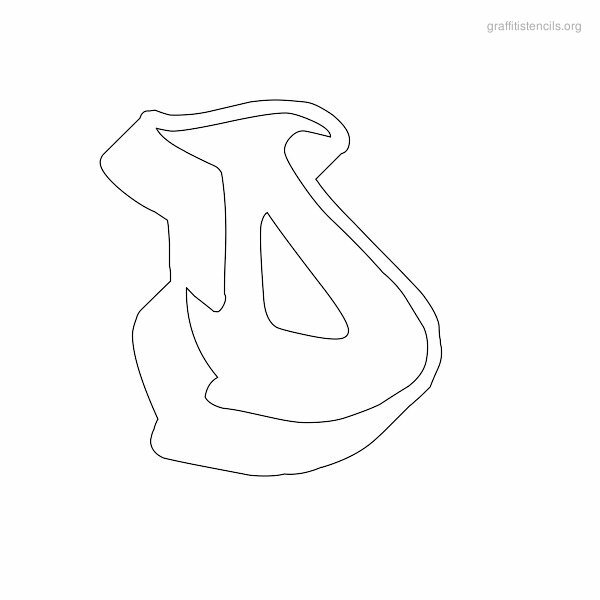 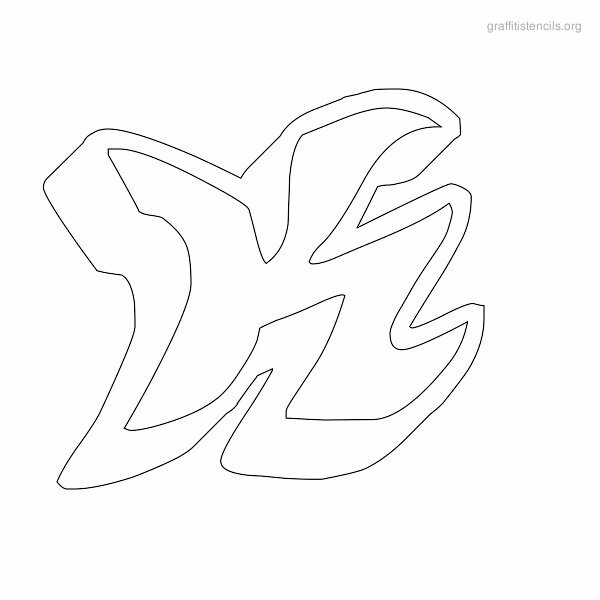 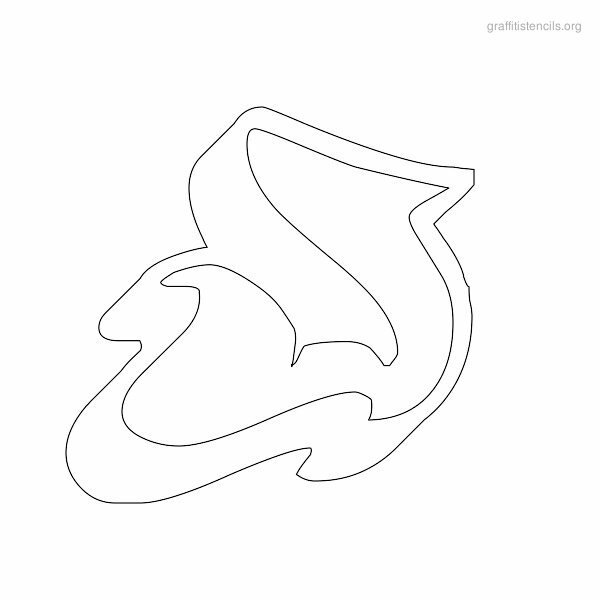 You can save the image file, or print the graffonti stencil letter via your browser.